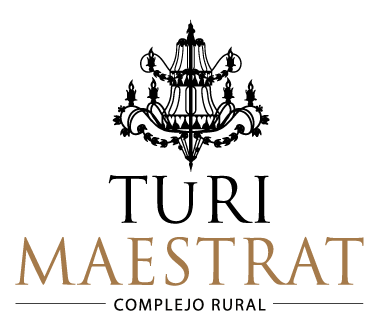 The essence of Turimaestrat is the family treatment and close relationship with all our customers without neglecting professionalism. We like to care about every detail and see itreflected in the face of customers. The best reward is knowing that you have enjoyed the stay. You will receive personalized attention…..
We show you how to arrive here. We help you schedule what to do with your group of friends. We recommend you the restaurants and what to eat. We do your shopping in you are coming in group to keep everything chilled before your arrival. We customize the Rural Studio if you want to surprise your partner. We help you prepare your event: wedding, anniversary…..
For the sweet-tooth. Passion for Chocolate.